An estimated five million Americans are currently living with Alzheimer’s disease. Informal caregivers often face health issues as a result of their caregiving responsibilities. There are steps caregivers can take to stay healthy and manage the stress associated with caring for a loved one. Behind the five million Americans currently living with Alzheimer’s disease is a staggering 15 million more Americans whose lives are affected by the degenerative brain disease. These people, mostly friends and family, provide unpaid care for their loved ones. As more and more individuals are diagnosed with Alzheimer’s, researchers are scrambling to find a cure for the devastating disease.At the same time, these caregivers are faced with the often overwhelming and unforgiving task of caring for a loved one. 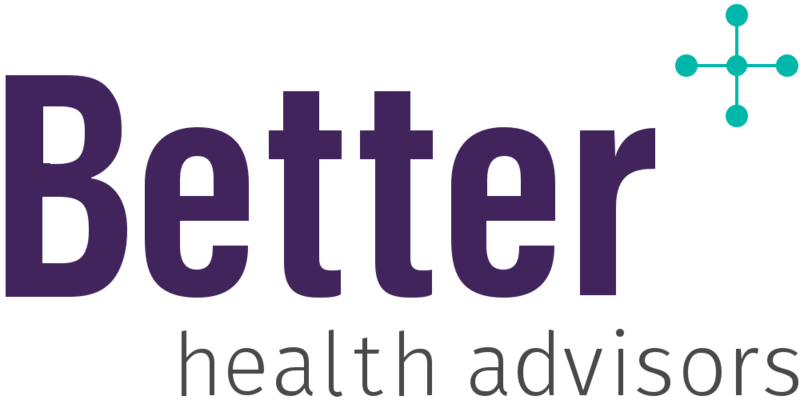 According to a recent survey by the Alzheimer’s Association, "35% of caregivers for people with Alzheimer’s or another dementia report that their health has gotten worse due to care responsibilities” (compared to 19% of caregivers for older people without dementia). If you or someone you know is caring for someone with Alzheimer’s, here are four things you can do to ensure you are providing the best care for yourself and your loved one. Practice self-care: It may have become second nature for you to care for others, but are you taking care of yourself? Join a support group: Research shows that having such support can have a beneficial effect on a caregiver’s ability to cope, can increase knowledge, and reduce depressive symptoms. Consider respite care: Want to take a vacation, or just want some time for yourself? Respite care provides temporary care for your loved one, so you can go on that trip without having to worry about your caregiving responsibilities. Seek professional help: We know you want the best for your loved one, but being a caregiver is no easy task. Heard about a new drug or clinical trial for Alzheimer’s but not sure how to access it? Want to stay updated on the latest research but don’t have time? Worried your home isn’t safe for your loved one? Unsure what your insurance covers? If you’ve asked yourself any of these questions, you may want to consider contacting a health advisor.